DFT 2017 aims to present the most recent advances in the field of the Density Functional Theory and focuses on new functionals, new descriptors and DFT for quantum chemistry. Réalisez des expériences scientifiques, ludiques. 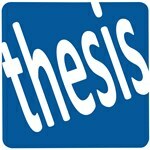 Visitez les coulisses de la chimie analytique. 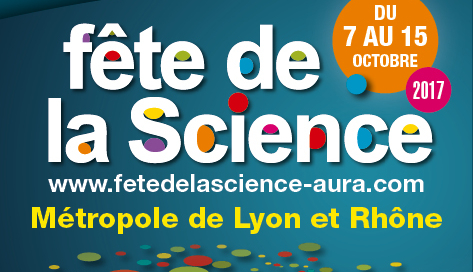 A la fête de la science, devenez des experts chimistes ! The 9th Annual Users meeting IR-RMN will involve presentations given by users of the infrastructure and interventions by researchers from the different sites of the network, illustrating the expertise and the latest technological innovations present in the IR-RMN. 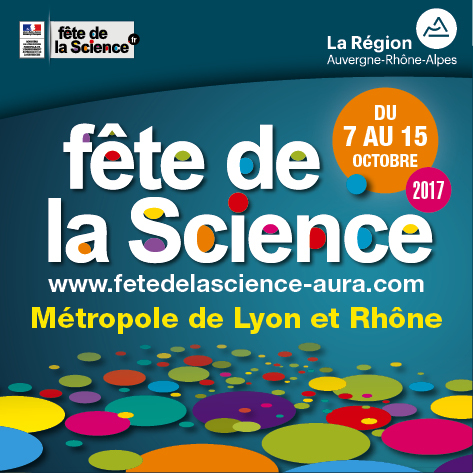 It will take place on thursday october 12th 2017 in Villeurbanne.